Have you ever woken up, opened your eyes, and then just knew it was going to be a great day? Well that’s how all of our guests feel here at Moose Track Adventures. Waking up in our cozy lakeside cabins in Ely, MN, could it get much better? As you gently rise out of bed, so does the fog. Breakfast out on the dock while listening to the birds chirp, watching the morning fog dissipate as the sun breaks through the clouds, no, it doesn’t get much better! 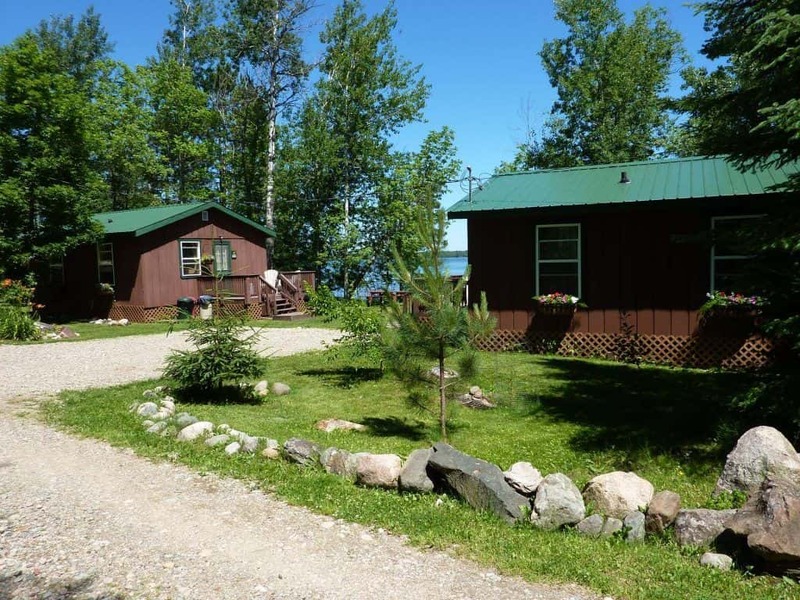 Moose Track Adventures is an Ely lakeside resort that offers beautiful cabin rentals with privacy. We have all the amenities to make your Ely, MN trip the best trip yet! Guests that lodge with us enjoy cabin rentals with privacy. Almost all of the cabins are lakeside and private. They each have a dock and fireplace so that you can enjoy a sense of personal space while also enjoying all the amenities the resort has to offer. As an Ely lakeside resort, we offer a variety of outfitting packages for those wanting to venture out into the great outdoors. 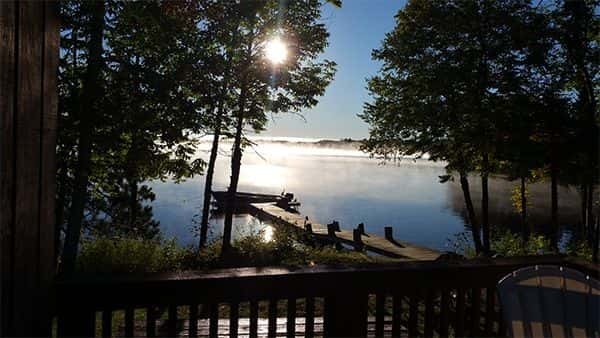 Guided fishing, guided canoe trips, outfitting, camping and lodging are just some of the many things to do on the Moose Track Adventures resort. Whether you are looking to fish right off the edge of your private dock, or wanting an adventure with a fishing professional, Moose Track Adventures has you covered! Enjoy your private oasis for one night or a whole month! Our cozy lakeside cabins in Ely, MN are located just a few feet from the shoreline and includes a dock, charcoal grill, stone fire pit, boat rental options, and plenty of resort property to roam around all day long! Each dock is large enough to dock your boat and visualize it right from the beautiful picture front window. 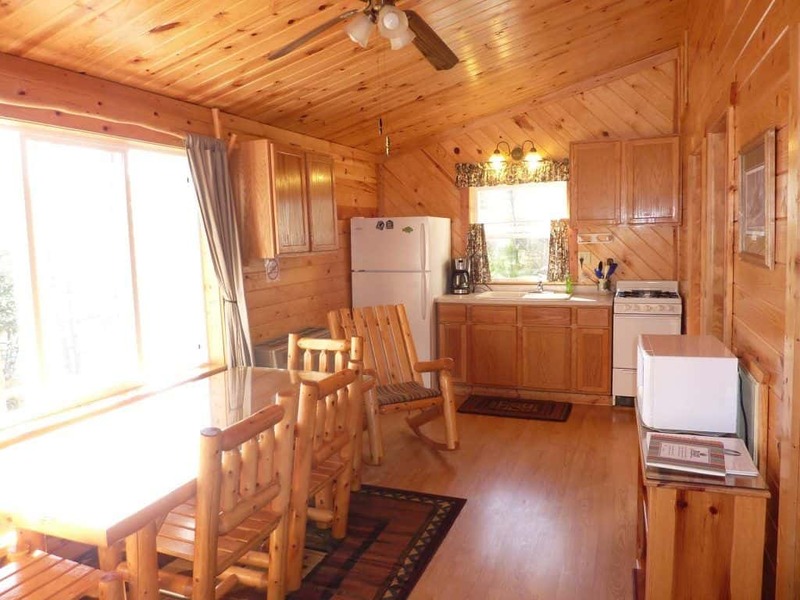 If you are looking for cabin rentals with privacy, this is the perfect spot. The inside of each cabin is modern and clean and comes equipped with a kitchen’s everyday accessories. The bathrooms offer hot water showers, a sink and toilet. The bedrooms are all highlighted with log and pine furniture, extra blankets and ceiling fans galore! Wireless internet access is available in the lodge and ALL of the cabins. So if you are looking for an Ely lakeside resort that also offers cabin rentals with privacy, look no further than Moose Track Adventures. Book your cozy lakeside cabins in Ely, MN today at 218-365-4106.